This installation will present new work that expands artist Lily Cox-Richard’s research into the contextual history of materials. 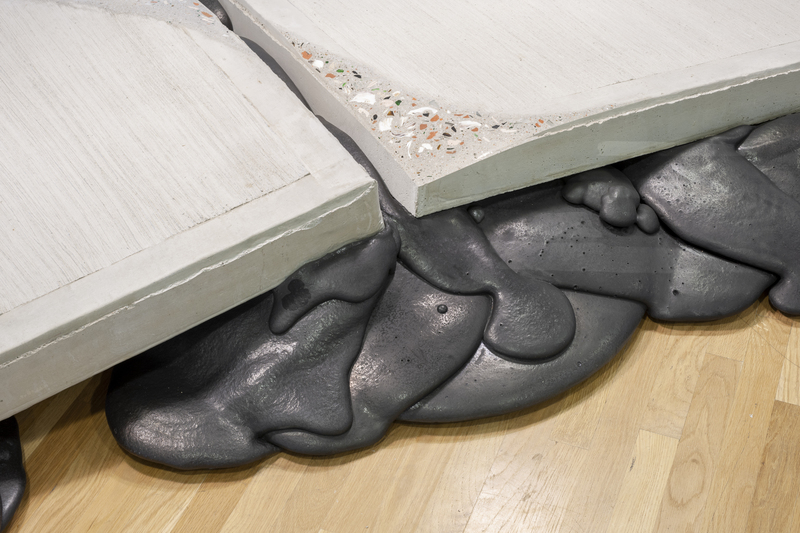 By removing common materials such as plaster, concrete, or scrap copper from familiar settings and giving them new forms, Cox-Richard makes visible unseen systems that dictate materials’ production, value, and use, and engages larger questions of natural resources, labor, the specifics of place, and the politics of viewership. The Contemporary Project is organized by the Blanton Museum of Art. Major funding is provided by Suzanne McFayden. 11 x 63 x 91 in.